As promised—my favorite Christmas cookies and treats. They really need no introduction...click the names to view to the recipes. These are just perfect. The dough for the sugar cookie base has that light almond taste, and they are pillowy soft in the middle. 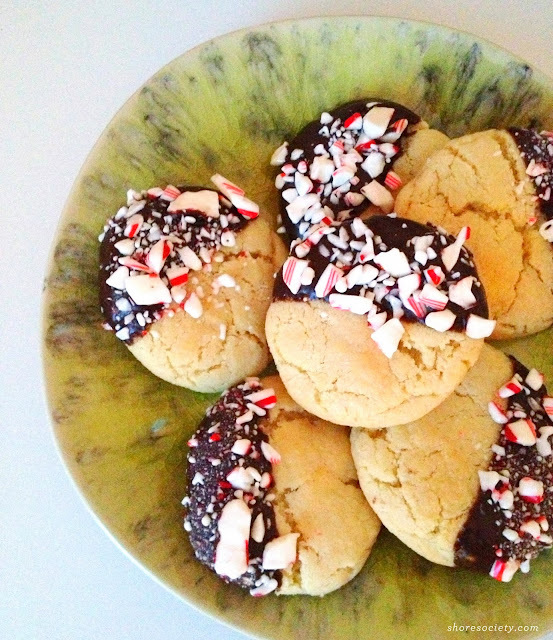 These are also a great way to use up extra candy canes! 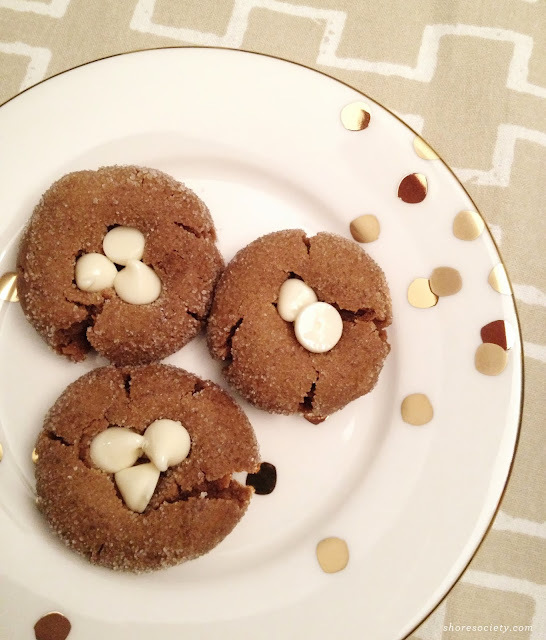 I've always been partial to soft gingerbread vs. crunchy, and these melt in your mouth. Possibly my favorite Christmas cookie to make. They're easy, and you can make them as big or small as you want. 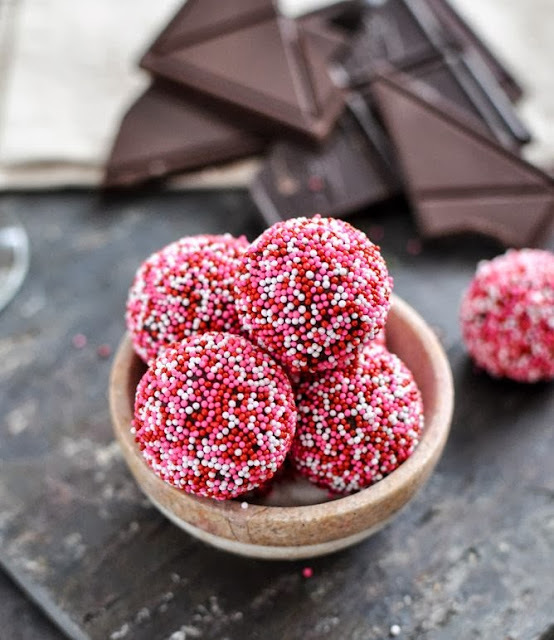 I've made them bite-size before and they're perfect for a holiday party. I swear by the white chocolate chips, but you can swap in anything you'd like. These make a great gift, wrapped in parchment or a cute tin. 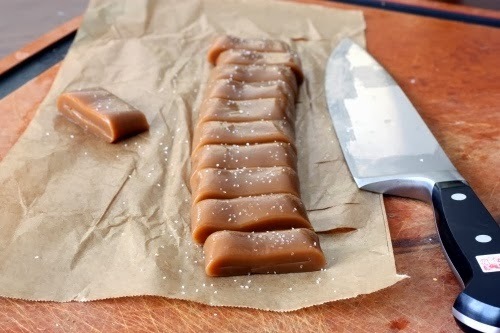 Who doesn't love caramels? They're also foolproof to make. Gifts for neighbors and the postal carrier: done and done. Everyone has a chocolate-loving wino in their family, right? Oh yeah—I think they're called women. These combine every girl's two favorite things. Admittedly I haven't made these yet, but will be making them this year. These would make a perfectly festive yet decadent gift for friends and family. These are a year-round staple in our house. I've never had anything like them—they're amazing. 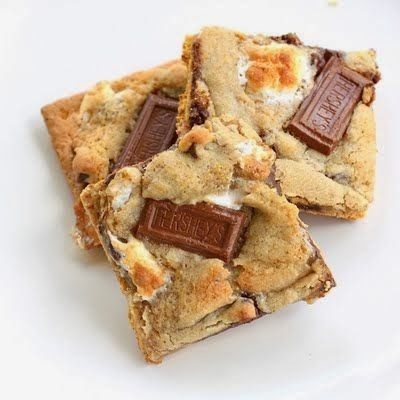 A soft, chewy chocolate-marshmallow cookies oozes over a graham cracker for the perfect s'more bite every time. Toasted marshmallow is the perfect taste element for fireside hangouts. 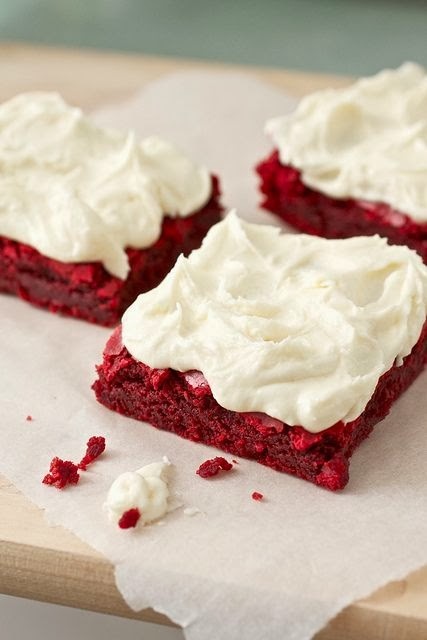 A Christmas-red brownie? Yeah, I'll get down on a pan of those. These are on my baking list this year as well. The color alone makes for a classic statement dessert. What are you guys baking this year?